« Future of Solar Series: 24-hour Solar Power: Myth or Reality? 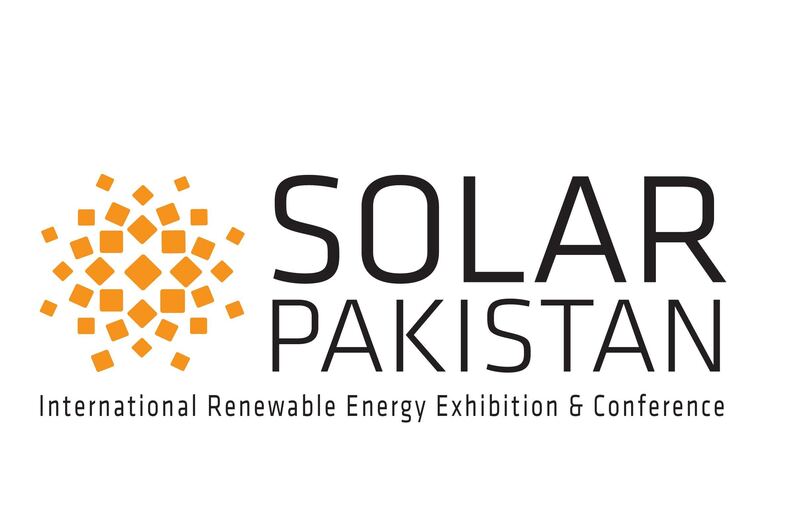 As the world’s renewable energy industry continues to rapidly grow, we are pleased to announce that the 8th edition of SOLAR PAKISTAN will take place from 15 – 17 March 2019 at Lahore Expo Centre. The exhibition will attract key industry leaders, governments, manufacturers, suppliers, traders, contractors and partners from across the globe. It will highlight the latest innovations in the solar and sustainable energy field by offering a unique platform to forge partnerships between public and private sectors to develop innovative solutions.